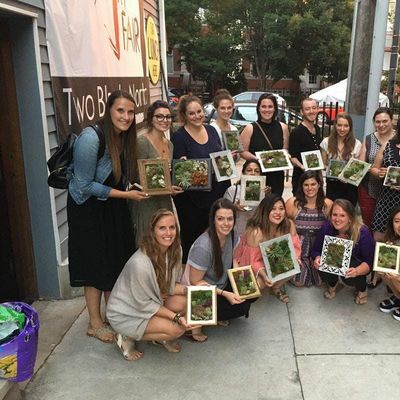 BYOB Living Collage: Create a Plant "Painting"
Join Leelee from Leelee's Garden to create a totally unique project, a living, framed plant “painting." 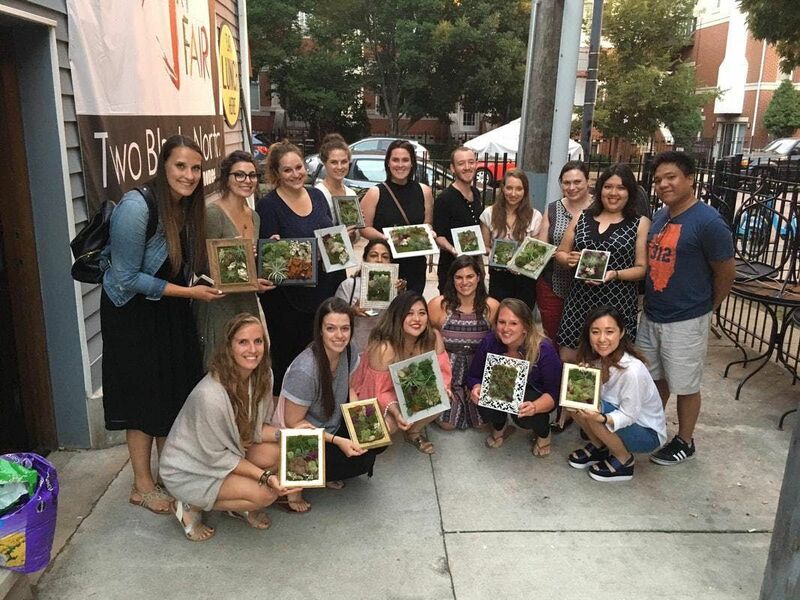 In this pop-up workshop, you will learn how to collage with preserved moss, bark, real live air plants and other natural ingredients to make a framed plant “painting” vertical garden. Leelee will give you tips and 1:1 help as you go to create a moss art piece that will bring nature vibes into you home or office everyday. You will have the option to create a living vertical garden by adding air plants or stick with preserved materials if you don’t want to water your creation (and it'll stay fresh for years). We will provide all materials, instruction and one-on-one help throughout the workshop. Bring a friend, a date, or come solo. Come create your own living work of art!